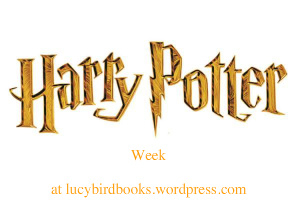 I promised that everyday during Harry Potter week I would share some Harry Potter reviews from other blogs. I’m trying to share reviews that I think you guys would like to read, if you think you’re review could be featured here please link me up of e-mail me. Thanks for the link love 🙂 I’m reading Order of the Phoenix now & am so engrossed, I’ve been walking book in hand practically everywhere!